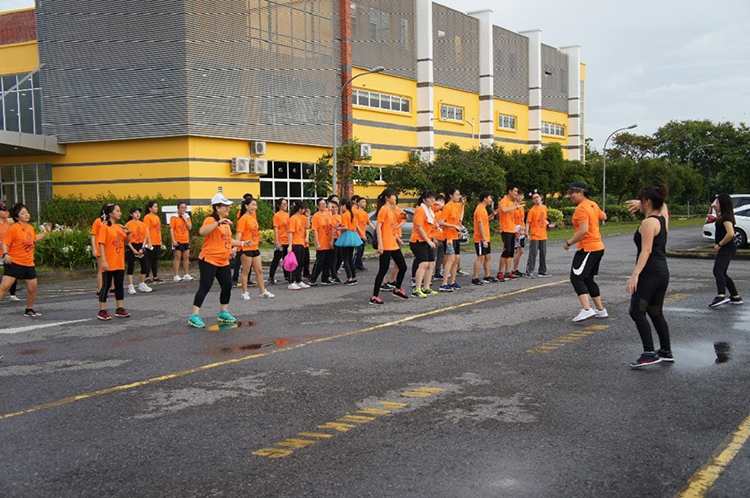 Miri – 24 November 2018 – Over 55 runners made up of staff and students of Curtin University Malaysia (Curtin Malaysia) recently took part in a ‘Stylo Charity Run’ to raise funds for the community-based rehabilitation centre for special children, Pusat Pemulihan Dalam Komuniti (PDK) Miri, at the university’s campus here. 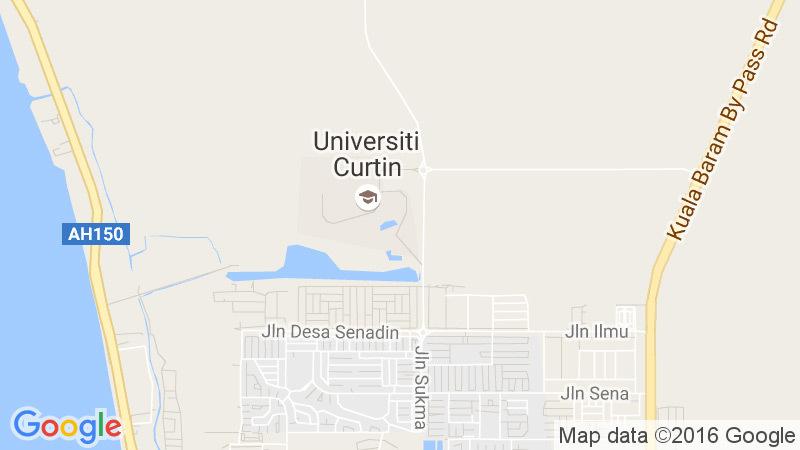 The 3-kilometre run across the campus was organised by the Foundation of Commerce Department of Curtin Malaysia’s Faculty of Business. 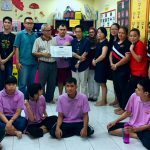 Besides raising funds for PDK Miri, it was aimed at encouraging members of the campus community to get involved in the larger local community, as well as enriching the learning experience of the students. In line with the run’s ‘stylo’ theme and to make it more colourful and memorable, all the participants donned brightly-coloured T-shirts and stylish props and accessories for the run. Following the run, all were presented finishing badges in appreciation of their support. 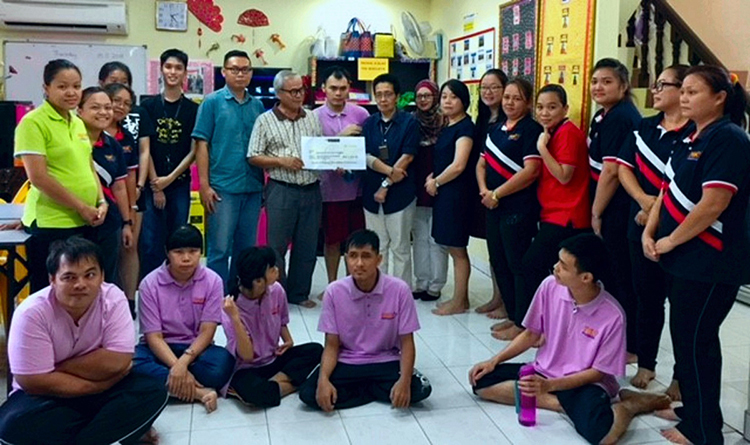 Proceeds from the run amounting to over RM1,500 were presented to PDK Miri by Faculty of Business Acting Deputy Dean Dr. Shamsul Kamariah Abdullah, Head of Department of Foundation of Commerce Wendy Law Li Ling, foundation studies lecturers Siti Kasmah Mohd. 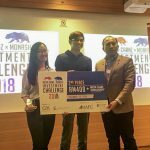 Kassim and Michelle Phua Siew Huei, and two students. 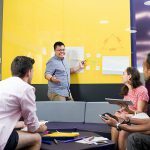 For more information on Curtin Malaysia, visit its website (www.curtin.edu.my), its Facebook page (CurtinMalaysia), Twitter profile (curtinmalaysia), Google+ page (Curtin Malaysia), Instagram (curtinmalaysia), YouTube channel (Curtin Malaysia) or LinkedIn page (Curtin Malaysia). Participants warming up before the charity run. 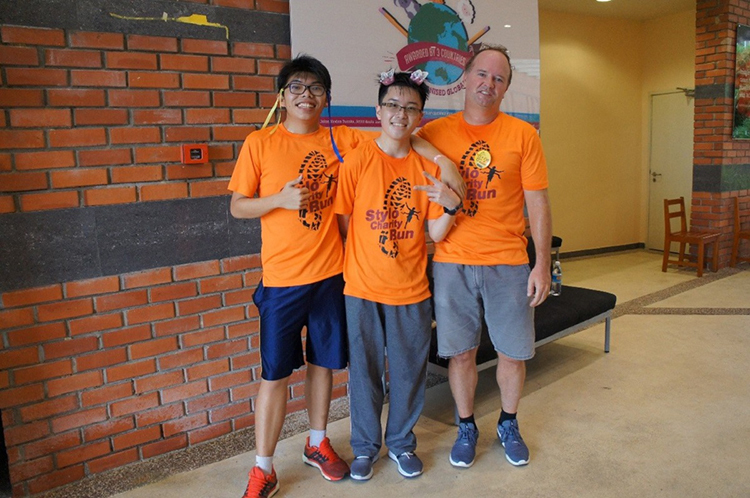 Head of the Faculty’s Department of Finance & Banking, Dr Kenneth Ray Szulczyk with students following the run. Representatives of Curtin Malaysia’s Faculty of Business presenting mock cheque to representative of PDK Miri.